The life of healthcare professionals has become more and more challenging every day. New rollouts of EHRs, changing guidelines and ongoing administrative tasks are now occupying physicians’ time. With less time focused on treating patients, burnout is becoming more common. 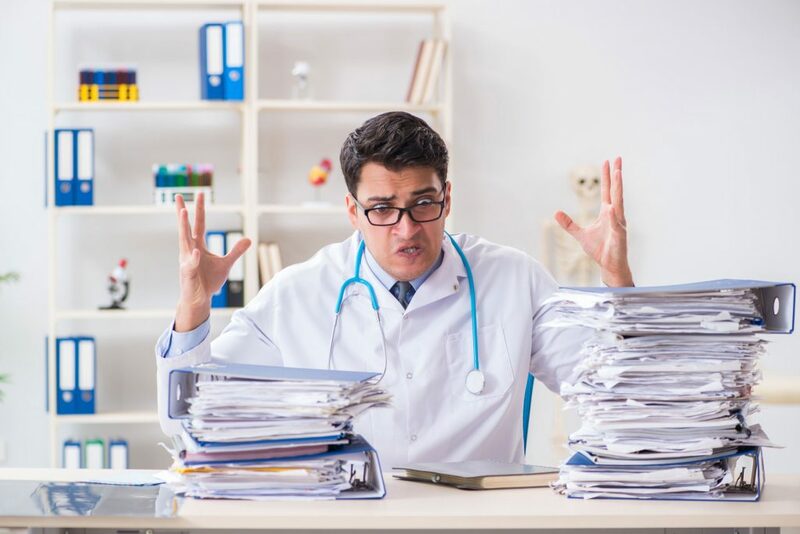 Burnout from administrative tasks and information overload can impact decisions made by physicians. But what can be done? While EHR and changing guidelines are part of the healthcare landscape, we can all equip physicians in other areas. Optimizing the limited time allotted for lifelong learning can better equip and refine physicians’ mastery of medical knowledge, directly impacting decisions on patient clinical care. As physicians are more pressed for time, how can department chairs and hospital administrators help? Find ways to learn more efficiently. Much of professional development is focused on earning CME, but not all are created equal. The most effective learning programs are those that have high interaction, ongoing feedback and multiple instructional methods. With limited time, learning with these methods can have greater impact on a physician, their practice and patient care. Medical knowledge has been growing exponentially, doubling every few months. While it may seem near impossible to stay current, the best approach is to ensure all physicians are at the same level of knowledge. Having a similar understanding on clinical care helps to build community and discussions among physicians, which leads to more effective learning and knowledge retention. Physicians like to take an active role in their own education. According to adult learning theory, adults are more motivated when they know where they stand, address areas where they might be lacking, and their progress against those areas. As they say, why spend time learning what you already know. Learning solutions tailored to focus on areas where a physician may lack mastery are more time-efficient.